Everyone who owns a fit will not hesitate to tell you how great their hatchback is. Our test car came with the CVT transmission and the navigation package, boosting the sticker price up to about $22,000. However, if you opt for a Fit in its most basic form, you could be looking at a $16,000 new car. A great car and a great engine. And now that engine management is a thing, you can turbo all the things! I have never met a vehicle that has a CVT that I like. 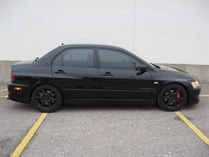 I want to like it but I will never own a CVT or a stop/start system. Can't stand either one. And it's getting harder and harder to find a vehicle that doesn't have at least one of them. 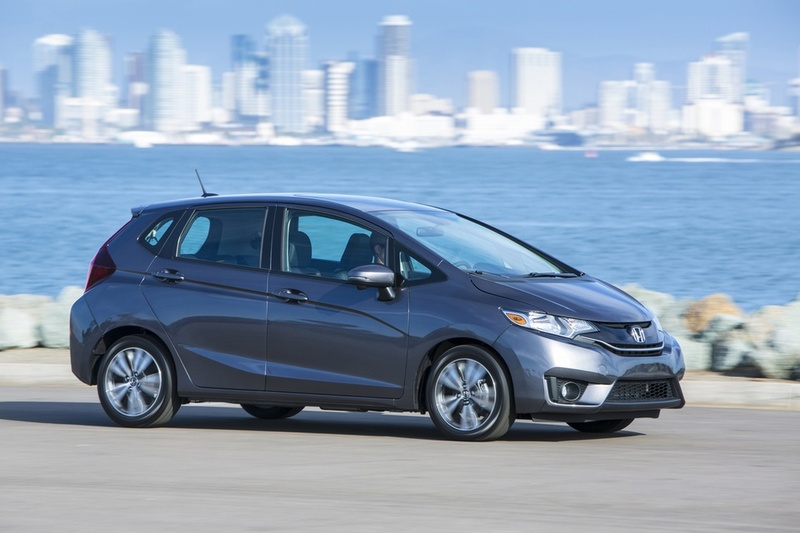 2018 brings Honda Sensing to the Fit - lane watch, lane keeping, accident mitigation braking, adaptive cruise control, and lane departure warning. If that tech is important to you, I think the Fit is a pretty low price of entry for all that. Unfortunately the tech is available on CVT-equipped Hondas only. I agree the engine is too droning for me as I get older, but a new Fit makes a great first new car for younger folks. Safe, dependable, and spacious.